Need to create an account? Click here to email us. When you need court records, let ALIASS be your one-stop partner. 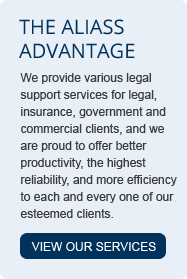 We retrieve any type of document from any circuit court, district court, general district, state court, federal court, superior court, juvenile and domestic relations court or US District Court for cases involving family law, probate, secretary of state corporations, trustees, bankruptcy, civil and criminal law, and more. ALIASS will perform all the necessary research and can retrieve either a plain or certified copy of your required document. Most requests are completed within 48 and 72 hours. Due to some court protocols, page length of requested documents may require extended delivery period. Ready to submit a service request? 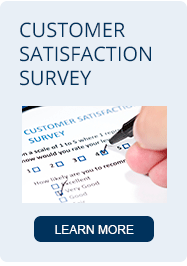 Please visit our fast and easy online ALIASS Service Request Form. 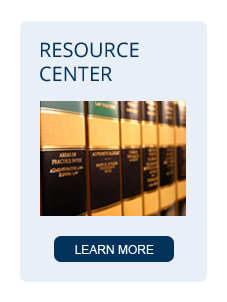 For more information, please visit our Resource Center for courthouse links and downloadable courthouse documents.